MIYAVI and his inimitable `SAMURAI GUITARIST` persona are a global phenomenon. His music, recorded only with his guitar playing and the tight-as-a-vice drumming of BOBO (54-71), is a stripped down and stoical piece of work, filtered through various rock, hip hop, and dance music influences. This is the result of MIYAVI’s long Journey which started at the end of ‘90s. In May 1999, after quitting high school at the age of 17, MIYAVI moved to Tokyo with only his guitar in hand. The following month, he joined the band Due’ le quarts as guitarist. Though being the youngest member, he composed, wrote the lyrics, and arranged their songs. Later, in September 2002, the band broke up, and he made his solo debut the very next day. MIYAVI held his first solo concert at the Shibuya Koukaidou (Shibuya City Concert Hall) in April 2003. Then MIYAVI’s indies album ‘Galyuu’, positioned at No. 1 on the Japanese Oricon Indies Chart. In August 2004, he held his first fan club event at the Tokyo Dome and held his last indies concert at the prestigious Nippon Budoukan. 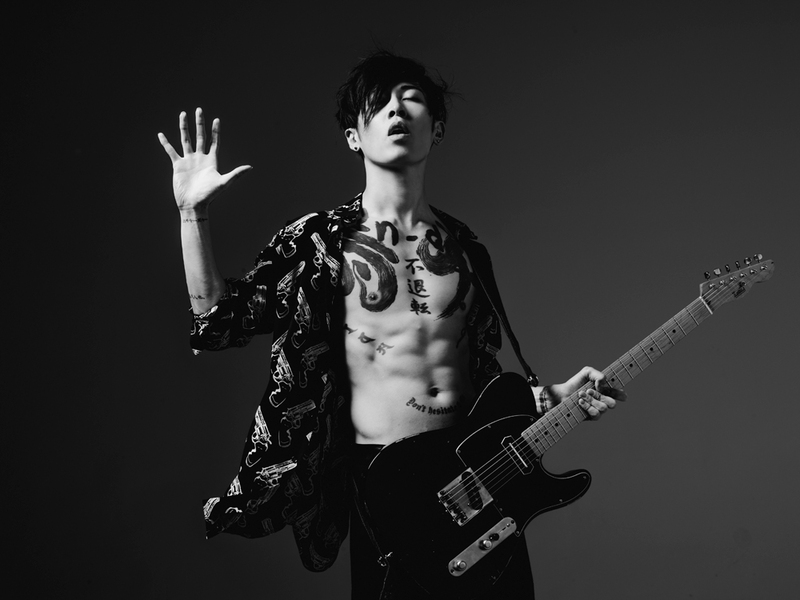 In 2004, MIYAVI made his major debut with the hit single ‘ROCK NO GYAKUSHUU (Revenge Of Rock)’. He then released the album ‘MYV POPS’ in August 2006, which contains 7 consecutive top 10 hit singles. He soon left for Los Angeles, USA to study abroad. He polished his performance and language skills through street performances. In February, 2007, MIYAVI made a secret appearance at the MGM Grand in Las Vegas with a local DJ from Rock Steady Crew and a percussionist. Later, he moved back to Japan and formed the group ‘KAVKI BOIZ’ with talented artist such as a beat boxer, tap dancer, Wadaiko drummer (traditional Japanese drums) and painter etc. In May 2008, with the ‘KAVKI BOIZ’, MIYAVI kicked off his first world tour with 36 successful shows in 14 countries with a total audience of 150,000 people. With powerful concerts in USA, Chile, Brazil, Germany, Netherlands, Spain, England, Sweden, Finland, France, Taiwan, Korea, China and in his home country, MIYAVI was able to wrap up his tour successfully with his Grand Tour Final in Tokyo. In February 2009, he announced his decision to go independent and leave from his management which he belonged to for 10 years. He then launched his own company, J-glam Inc. A year after his successful world tour MIYAVI went on the road again for his second world tour ‘NEO TOKYO SAMURAI BLACK WORLD TOUR 2009’ with his simplified new style. This tour, being larger in scale compared to the previous one, spanned 10 months with over 60 dates of round-the-globe touring, from Japan to Russia, Europe, South America, back to Asia, and finally North America. In early 2010, MIYAVI was introduced to BOBO by fate through the co-producer Toshikazu Yoshioka (former Strokes/Fat Joe engineer) to work on the recording of ‘SURVIVE’, which led to the stripped down two-man staging that highlighted the North American leg of the tour.